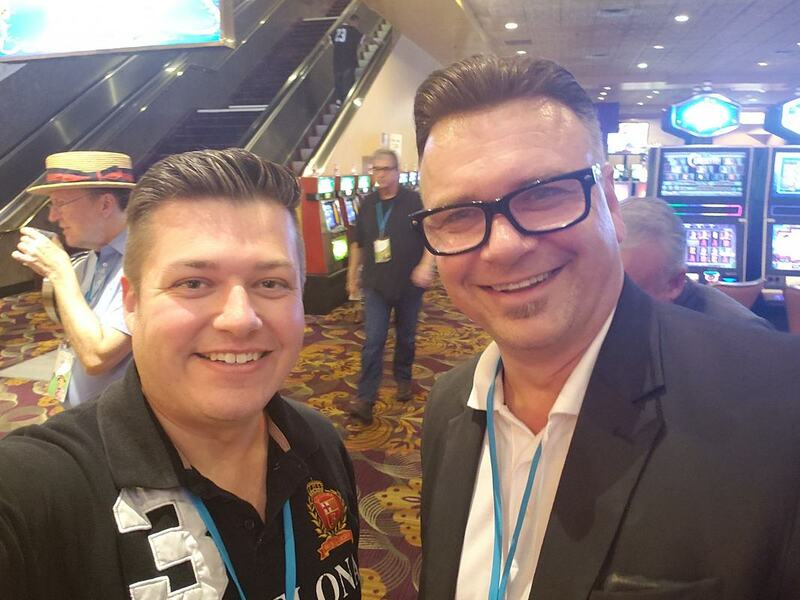 Known by his stage name "Jason Fun", Jason started doing magic as a hobby and for fun over 25 years ago! 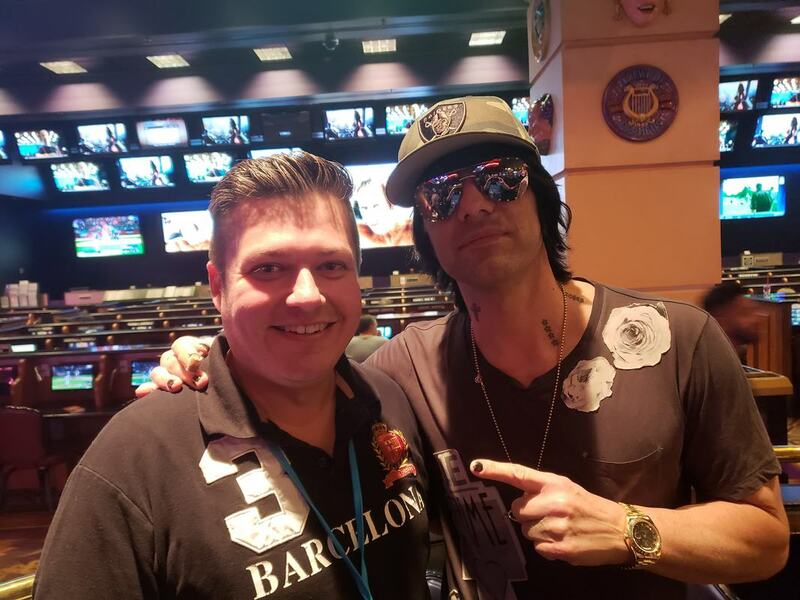 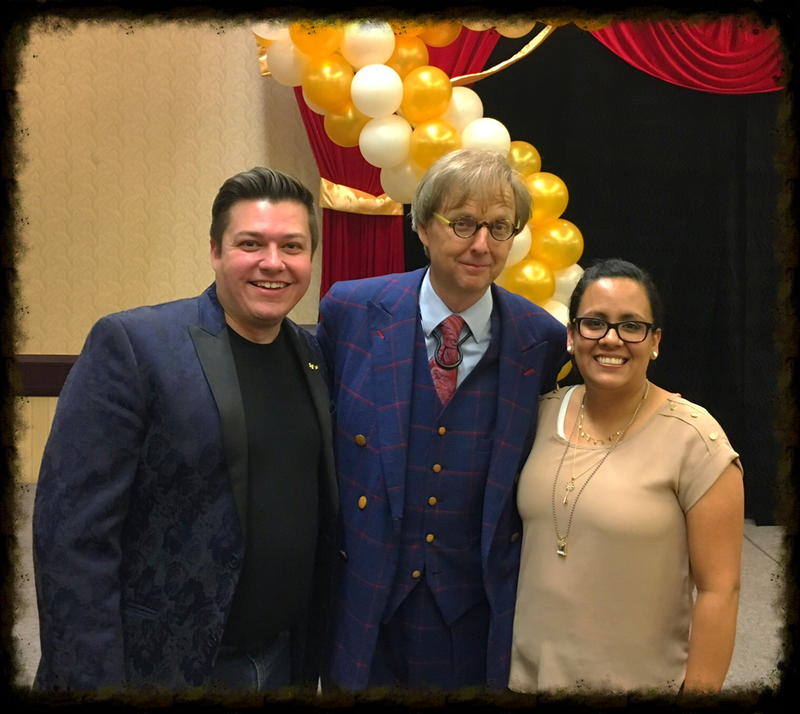 In 2009, a friend asked him to perform for his daughter's birthday party and since then, Jason has been a working magician specializing in kid birthday parties and family-friendly shows! 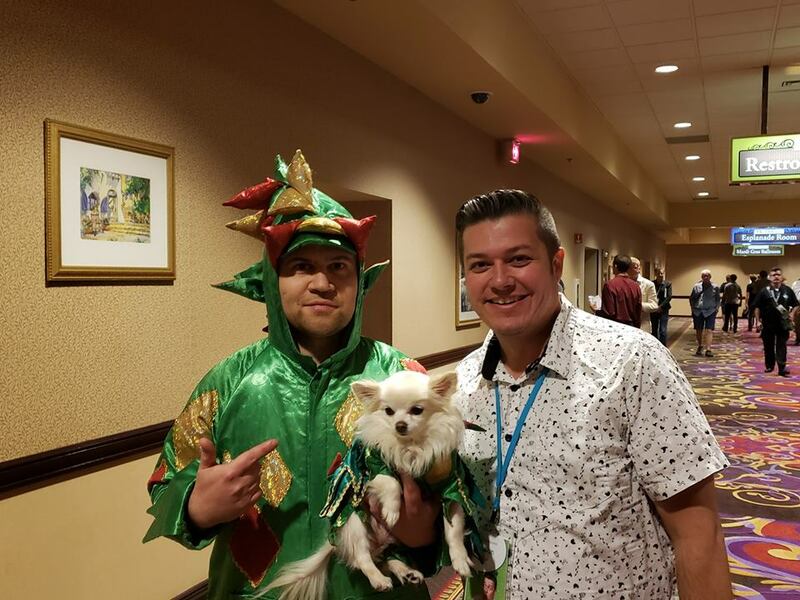 But don't let his start with kids fool you... Jason's fun showmanship and amazing magic makes his shows just as entertaining for adults as well... For corporate parties and events, Jason offers walk-around magic, stage magic and illusion shows! 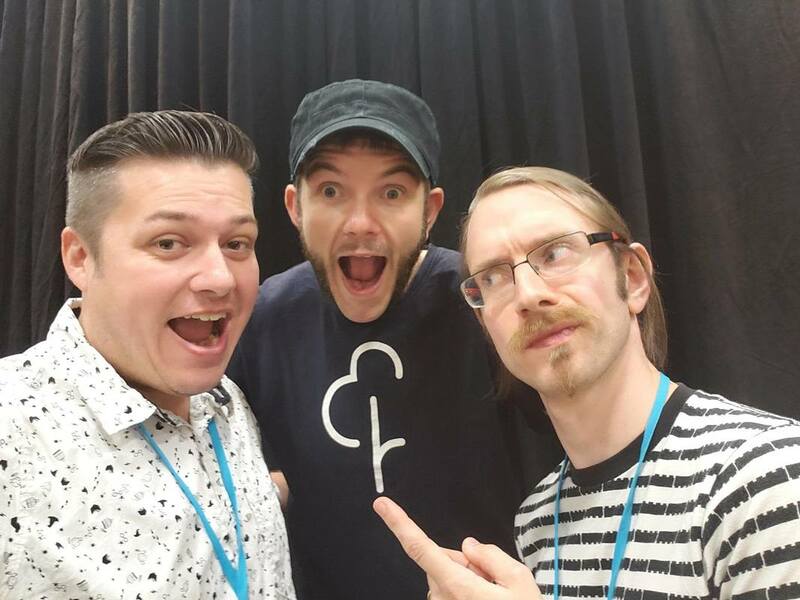 Jason is also a member in good standing of the world's oldest and most prestigious magic organization -The Society of American Magicians! 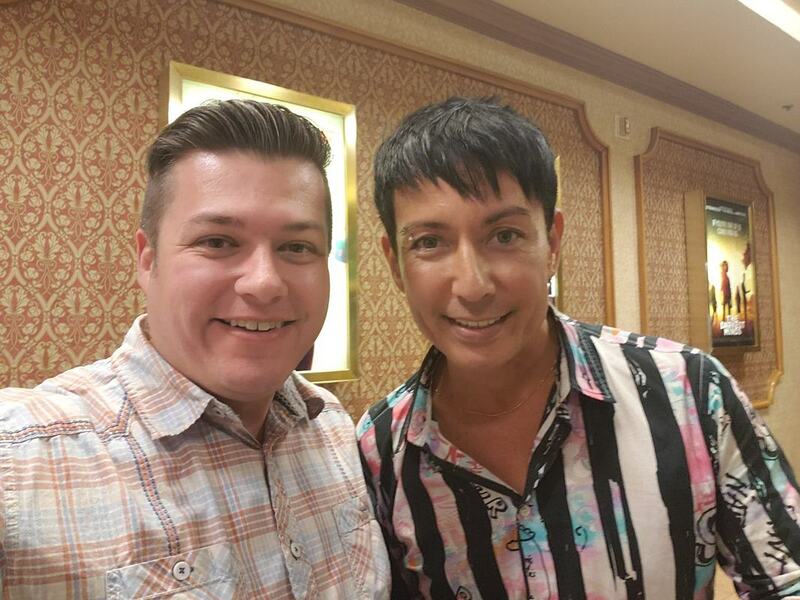 -Utah Magician Jason Fun showing some close-up magic at a family fair. 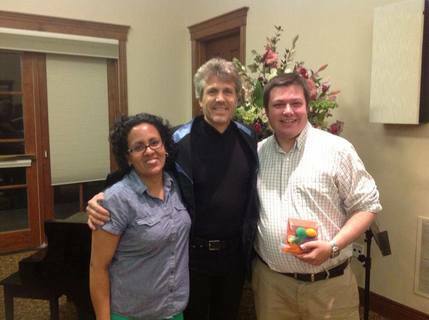 His wife, Marcela, has served as his assistant and has been with him all throughout his magical career. 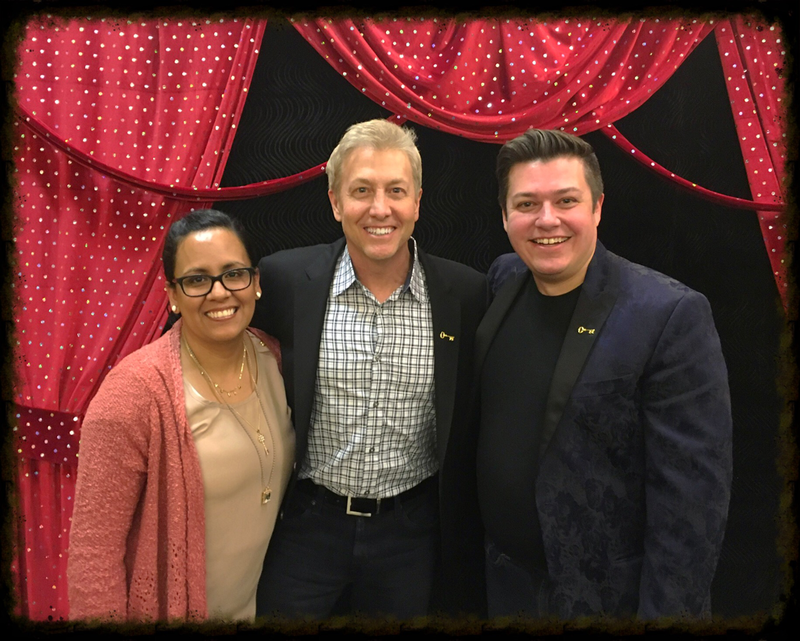 Jason and Marcela have seen the tremendous, positive impact that magic has had on their children in helping their confidence, communication, and reasoning skills. 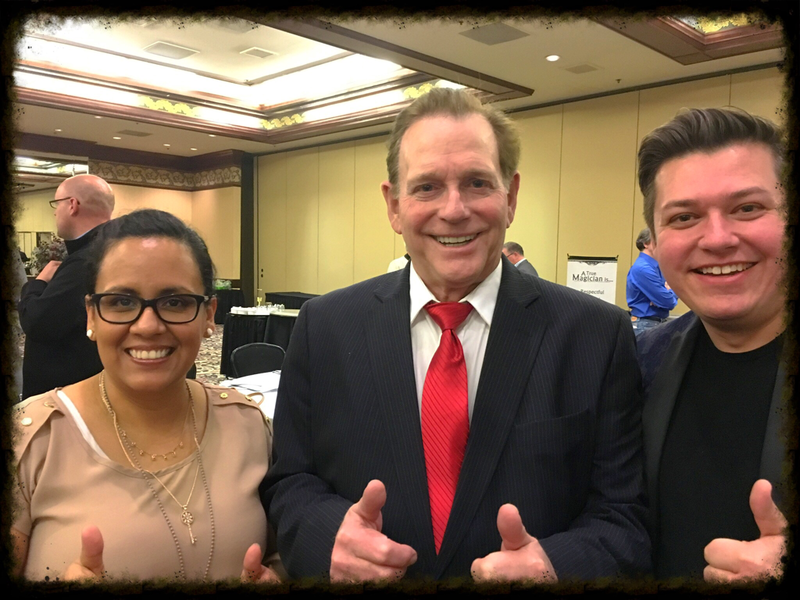 That is why they decided to open Utah Valley Magic Academy as a way to help other children learn these important Life Skills and have fun doing it! 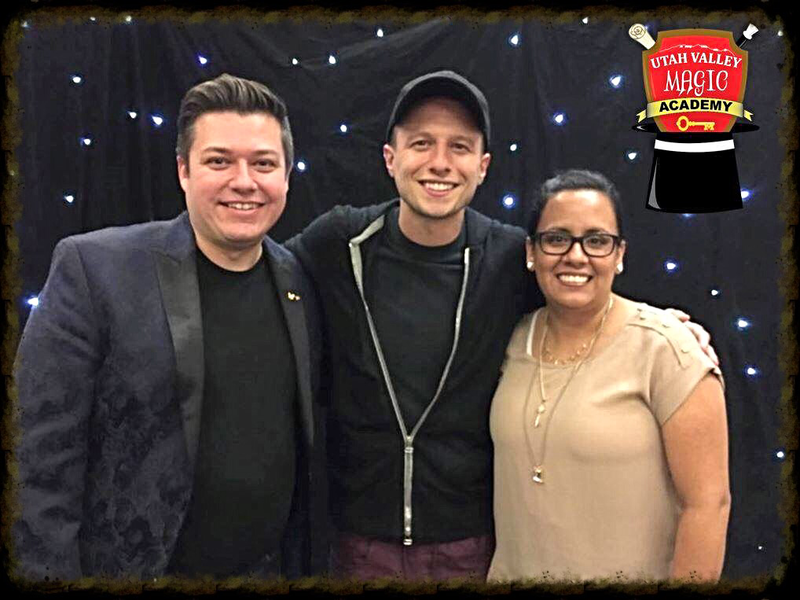 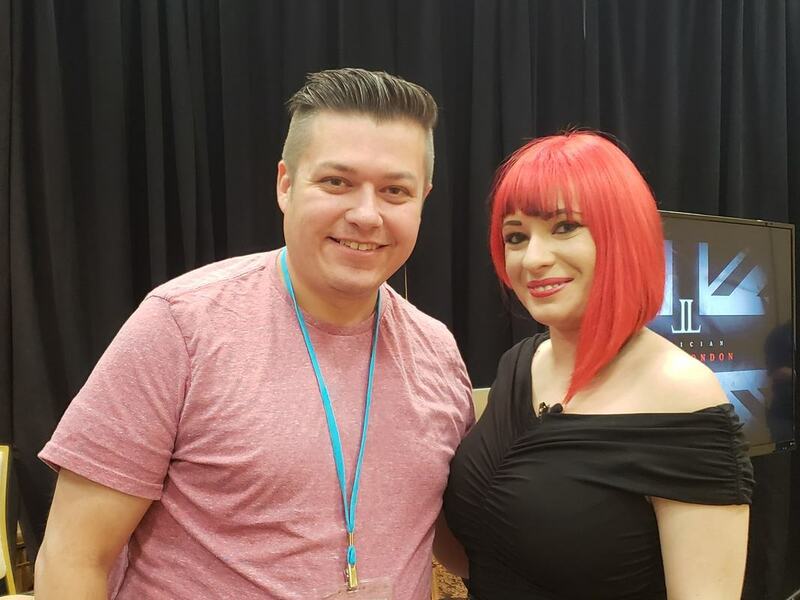 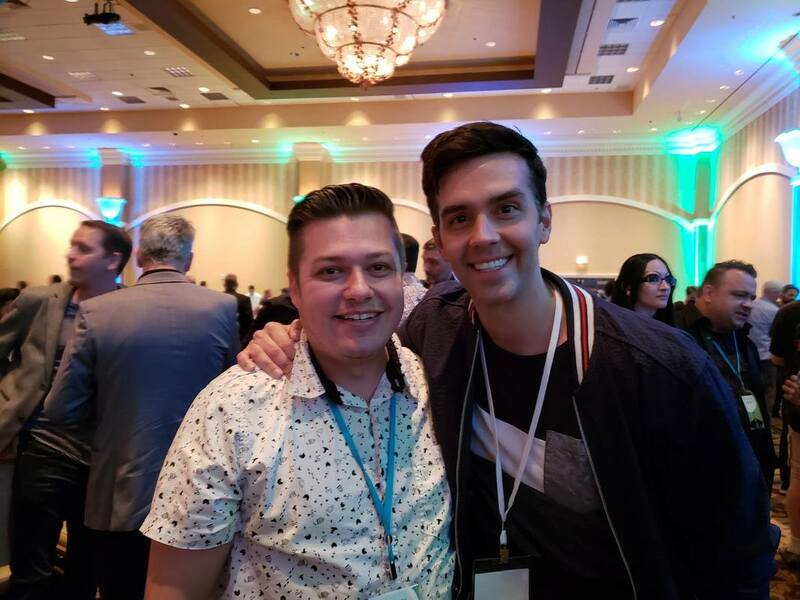 ​ Jason and Marcela are award winning magicians, having most recently won "The True Magician Award" while aboard a cruise ship in the Caribbean, on January 9th, 2018, from the creators of Discover Magic, for their accomplishments with their magic school, Utah Valley Magic Academy! 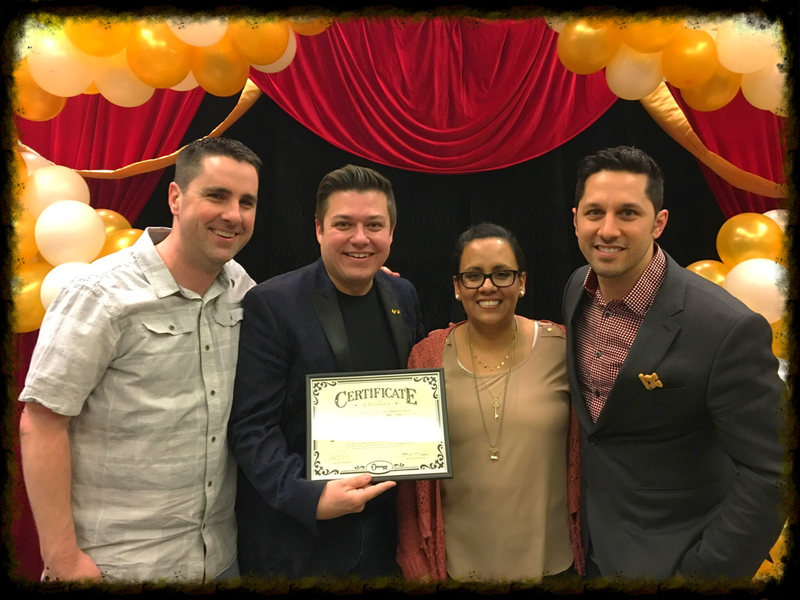 On January 25, 2017, Jason and Marcela won the Discover Magic Golden Key of Excellence award for the second year in a row! 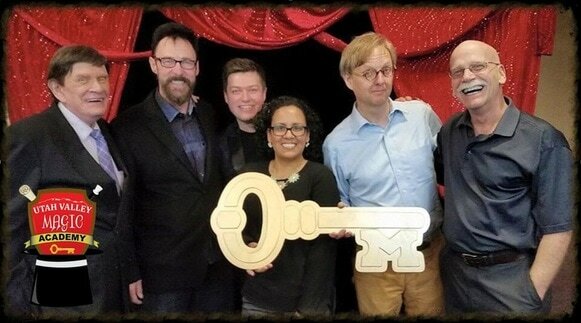 They were presented the award in Las Vegas by Stan Allen, editor of Magic Magazine and producer of Magic Live! 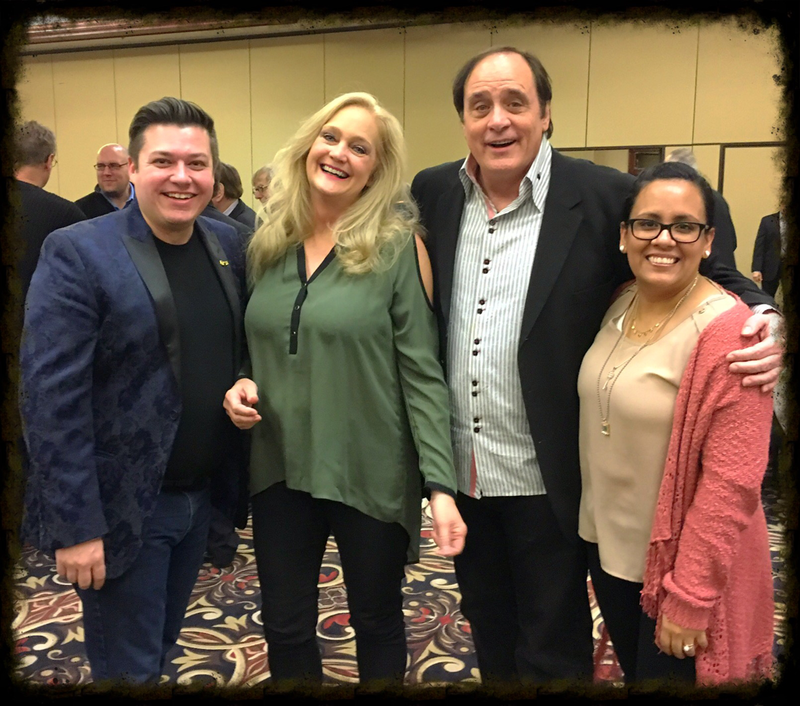 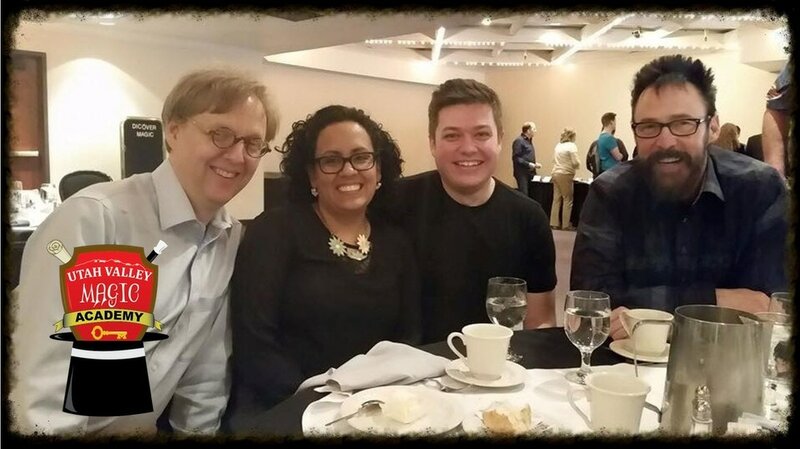 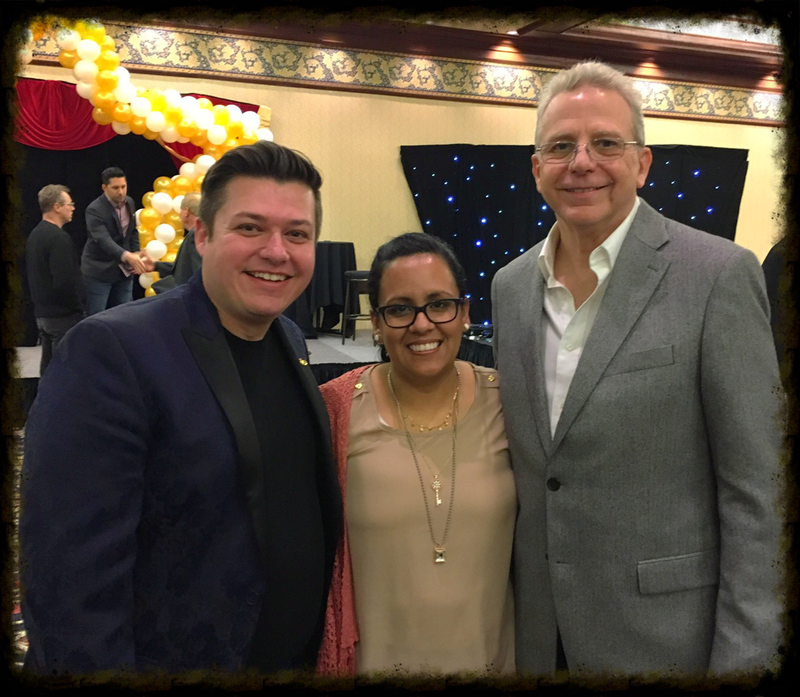 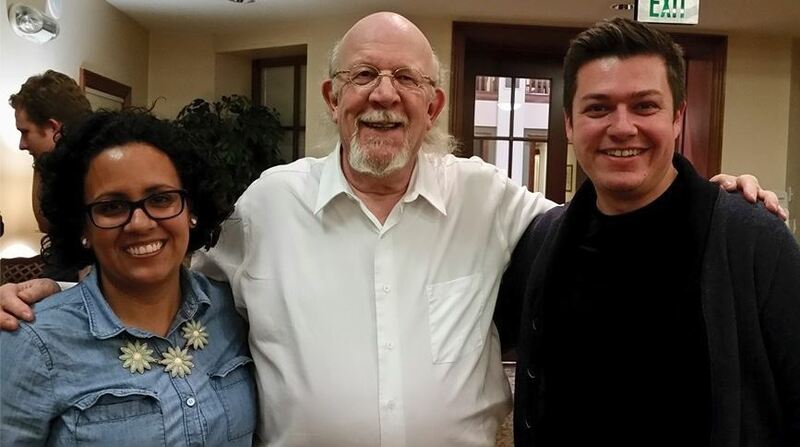 In 2016, the award was presented to Jason and Marcela by famed magicians Johnny Thompson, Lance Burton, Mac King, and Michael Ammar, for their contributions to the Discover Magic program and for the development of their magic school Utah Valley Magic Academy! 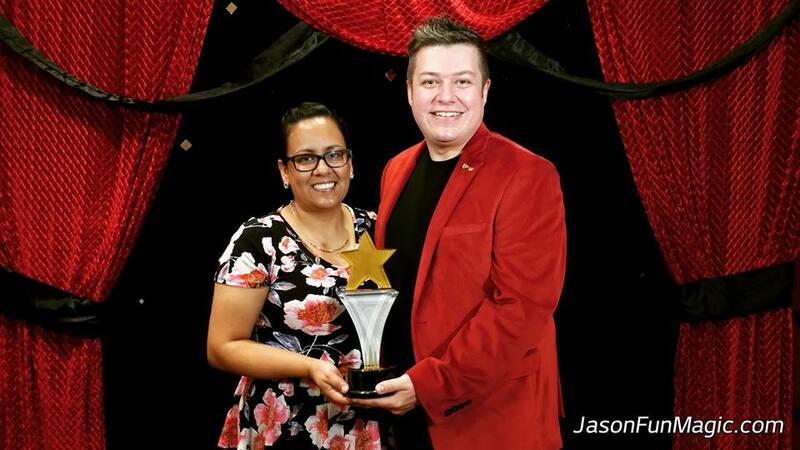 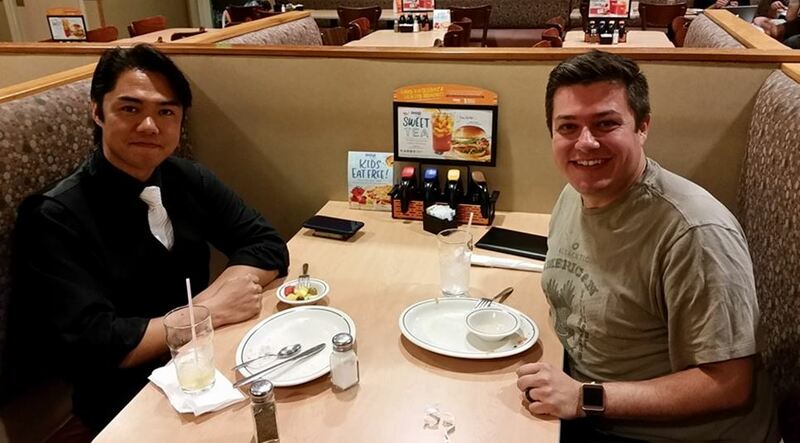 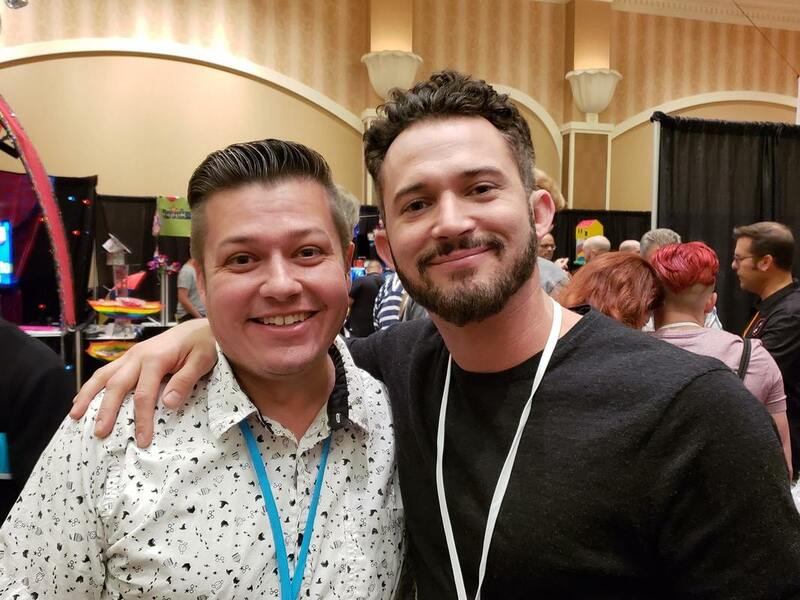 Jason is also the current (2016, 2017, 2018) President of the Utah Chapter (Assembly #188) of The Society of American Magicians. 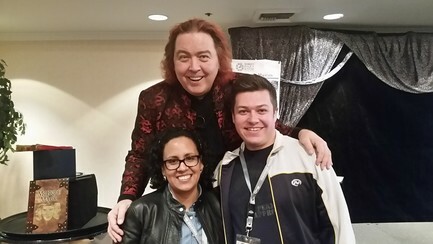 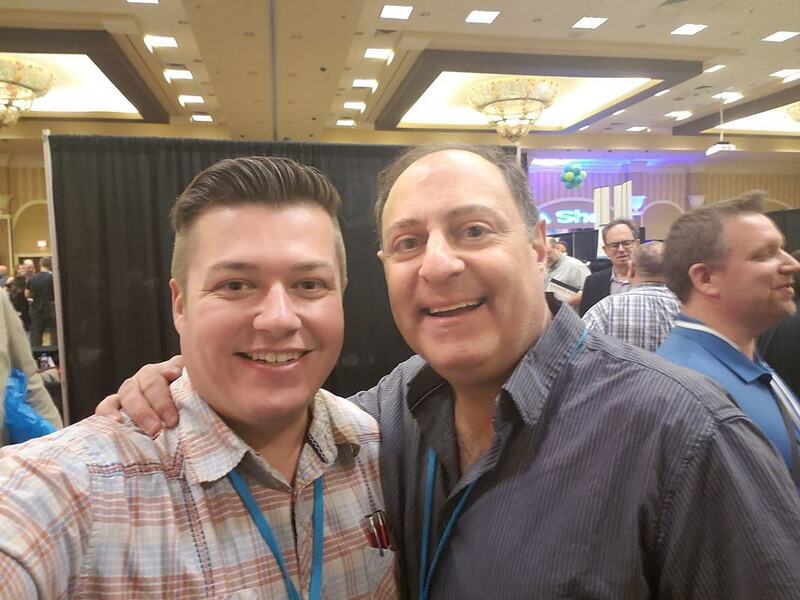 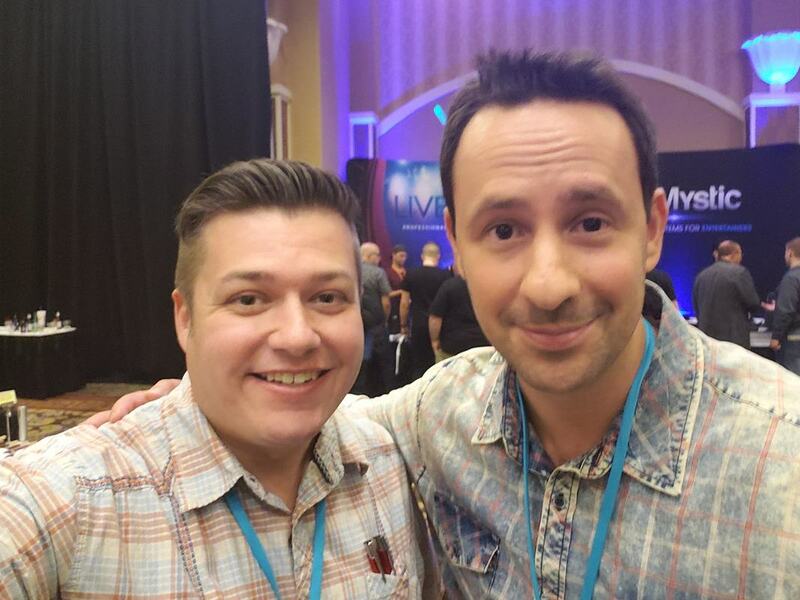 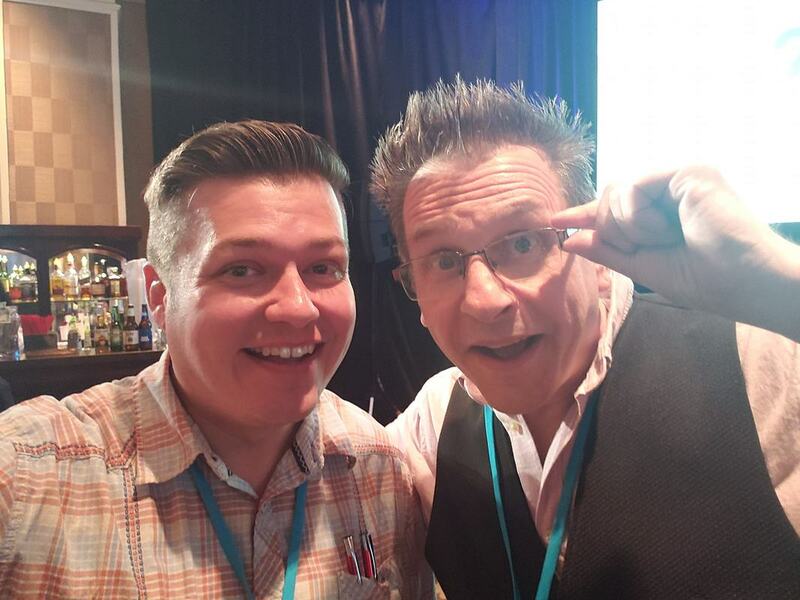 With Stan Allen, Editor of Magic Magazine and Producer of Magic Live!